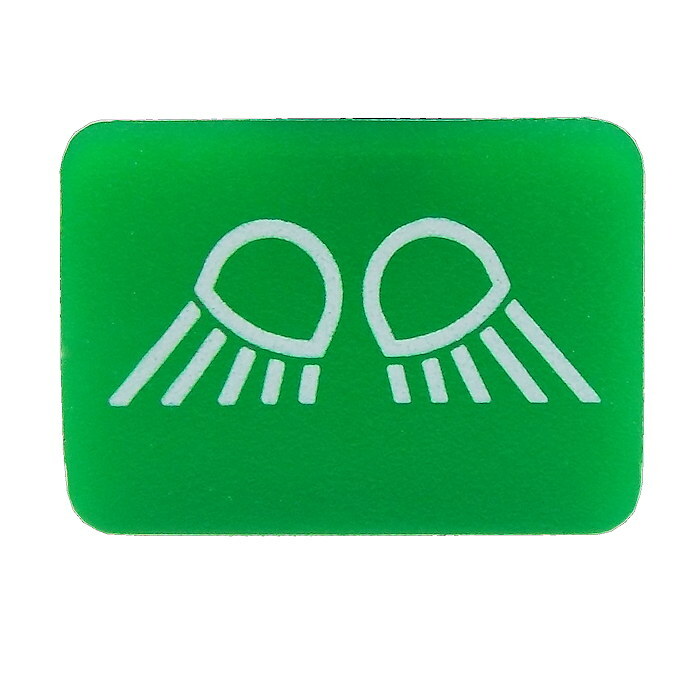 A pack of five switch lenses for the top position of the relevant switch rocker or warning light cover. Lens for the top of Durite rocker switches or warning lamps. Pack quantity: 5 lenses per pack.